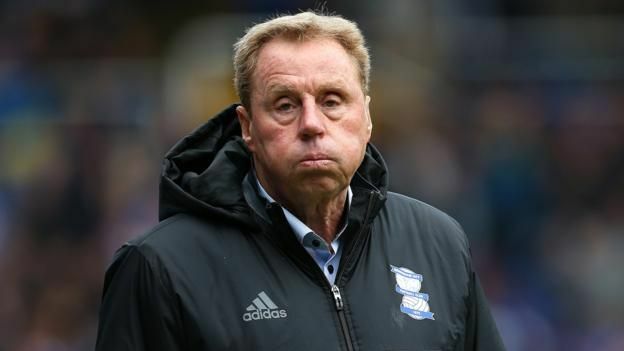 Birmingham City boss Harry Redknapp has insisted that the Blues cannot hide behind their hamstring curse as they continue their search for the first win of the campaign. 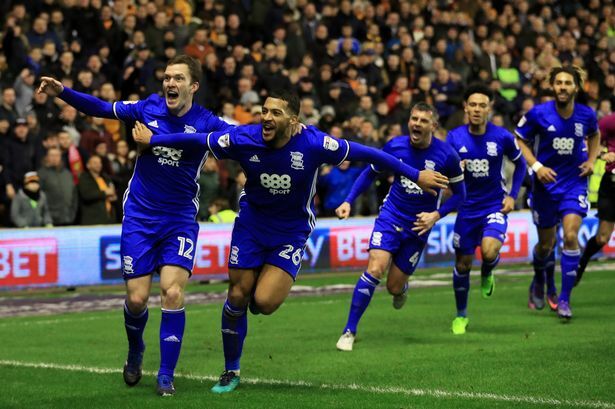 The west Midlands club have had their attacking options depleted with the likes of Jota and Che Adams having suffered muscular injuries whilst Isaac Vassell won’t be fit to start after having recovered from his own hamstring niggle. Despite this, Redknapp says whoever plays should provide the goals as they look to climb out of the drop zone in the early stage of the season. Preston North End are their next opponents over the weekend, and the manager knows that they have a tough task on hand with the Lilywhites, who possess the best defence in the division. The Blues slipped to their fourth straight defeat in the Championship in midweek as they lost out to Leeds United by a 2-0 scoreline. The loss sees the Blues drop into the relegation zone while the Peacocks have jumped to the top of the standings. 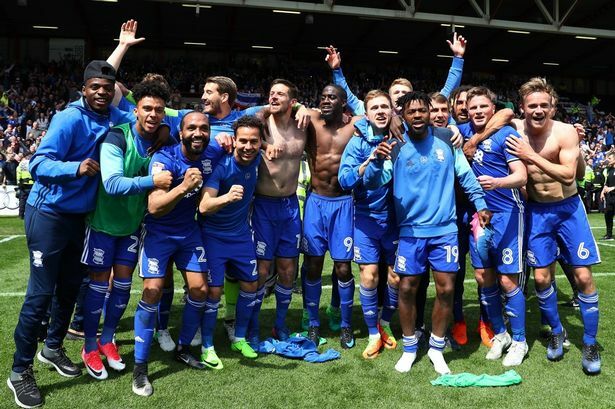 Birmingham City were hopeful of challenging for promotion during the current campaign, and the fans are said to be concerned that the Blues are being involved in a relegation dogfight. Redknapp saved the Blues from Championship relegation with victories in two of his last three games in charge last season, and he is hopeful of turning it around for the 2010/2011 League Cup winners.